I love a good steak. There really isn't anything better than a perfectly cooked steak served piping hot (in my opinion). I actually don't even order steaks out at restaurants anymore because I find that I can cook a delicious piece of meat at home for half of the price and I am always satisfied with my results. Of course you can always grill your steak, but I also have a super easy method for how to cook a perfect steak right on your stove. 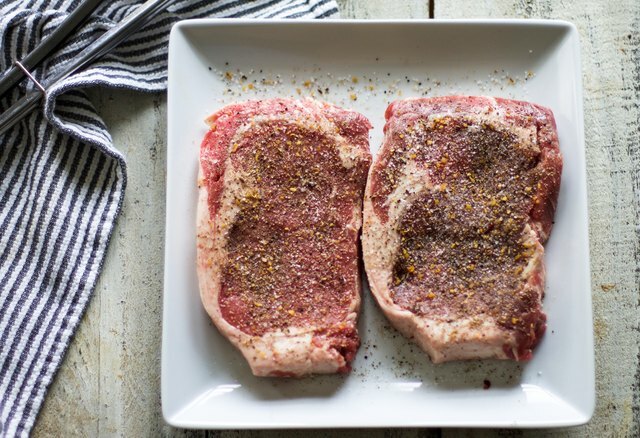 Season steaks with kosher salt, pepper, and steak seasoning, and press the seasoning into the steak. Let sit for 15 minutes to bring the steaks to room temperature for even cooking and to allow the seasoning to really absorb into the meat. 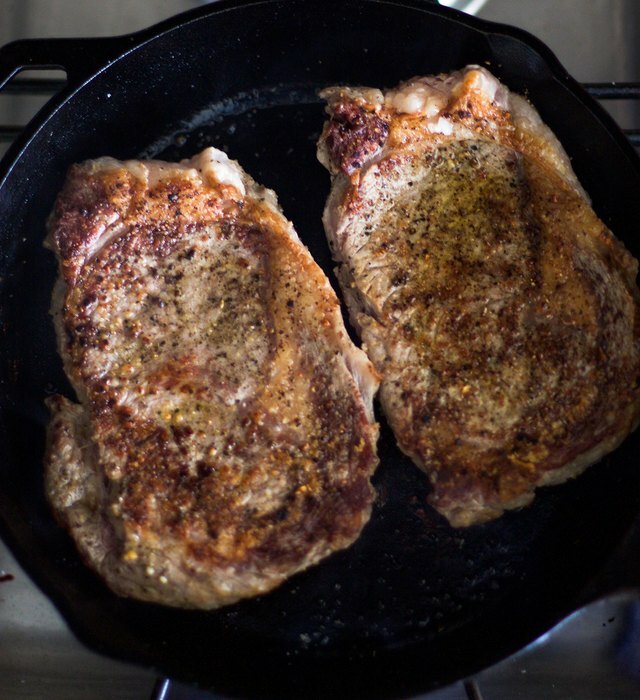 Heat a cast iron skillet or a heavy bottomed skillet to high heat. Add the oil and when the oil smokes, your skillet is ready. 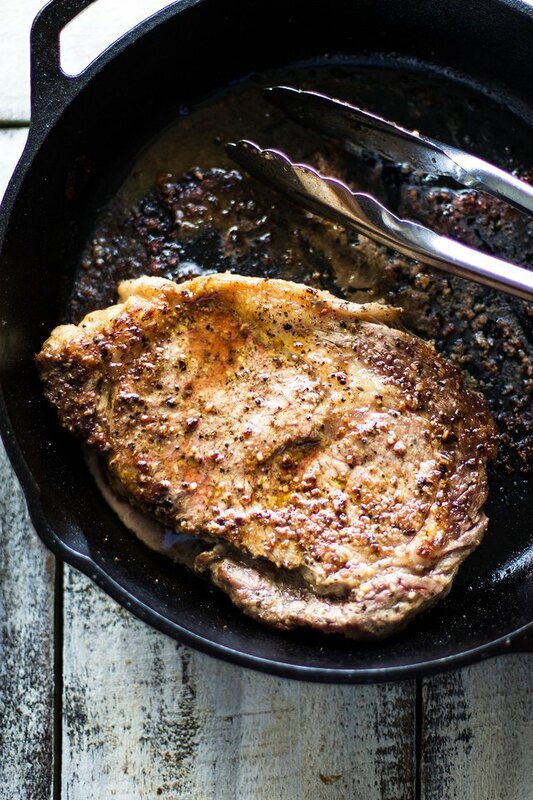 Add steaks to the skillet and cook on each side for 5 to 6 minutes for a medium cooked steak. 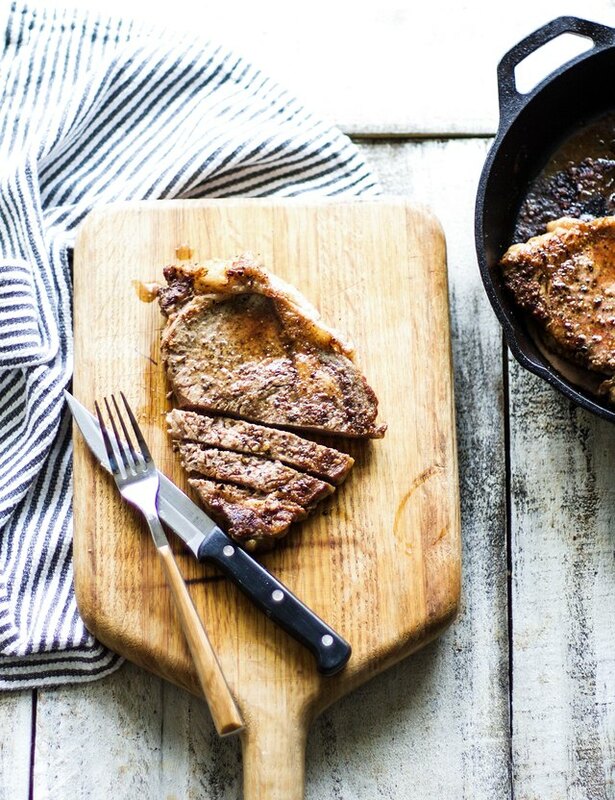 Resist the urge to flip your steaks before the time, allowing a good crust to form on each side of the steak. Only flip once after the 5 minutes have passed. Remove the steaks from the heat and allow the meat to rest for 5 minutes before cutting into the steak. This allows the juices to stay inside the meat and not out on your plate. 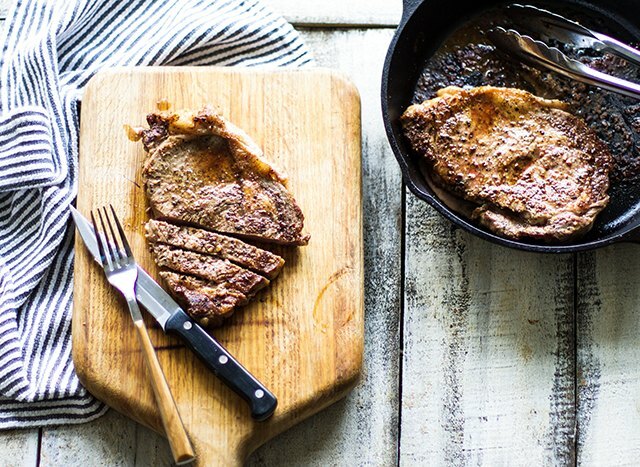 After the steaks have rested, serve immediately. No need to go to a restaurant to get a delicious steak. You can cook one to perfection right in your very own kitchen with this easy recipe!